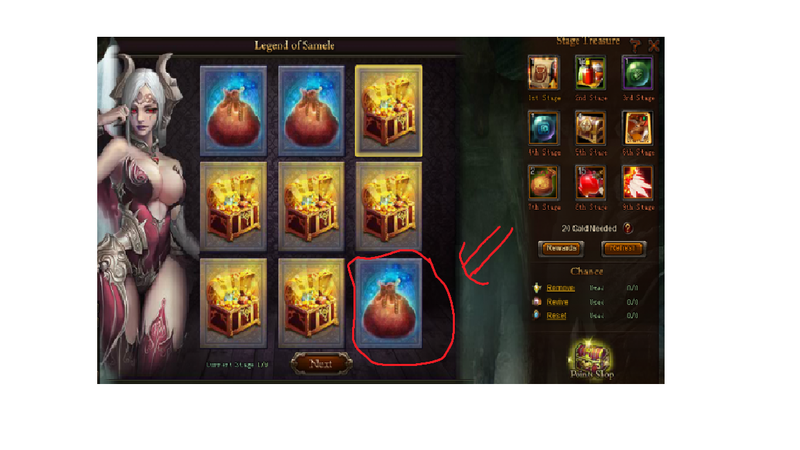 backpack expansion scroll reward in legend of samela is always missing or should i say i did not found in my packbag storage. Dear joselito chua. As angel_of_misery said you might have ended up on fortune bag which reward wisdom or silver. yes like that. so whats that mean? You will only get Silver or Wisdom. 2019-4-22 02:49 GMT+8 , Processed in 0.052332 second(s), 42 queries .